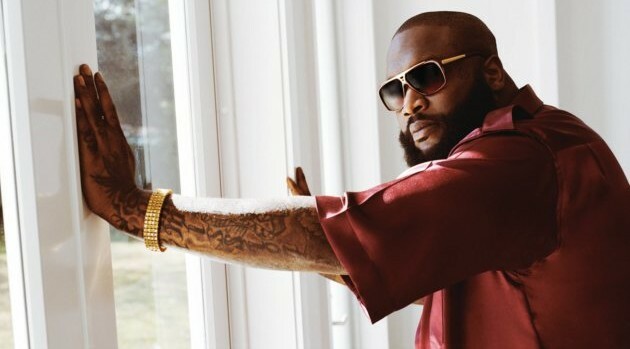 Game & Rick Ross Win Major Super Bowl Bets? While many fans of the Denver Broncos were stunned by the score of Super Bowl XLVIII, there were countless people grinning as the Seattle Seahawks took home the title on Sunday night. Rick Ross and Game both were among the happy fans, especially after, they say, placing significant wagers. Elsewhere, boxing champ Floyd Mayweather Jr. was rumored to have bet $10.4 million on the Denver Broncos. However, Mayweather quickly clarified on Instagram that he didn’t bet at all. “Somebody lied to you all. If I was going to bet, I would have bet on the Seattle Seahawks,” he wrote.